Go Goodwins Travel for Scottish Double Header! 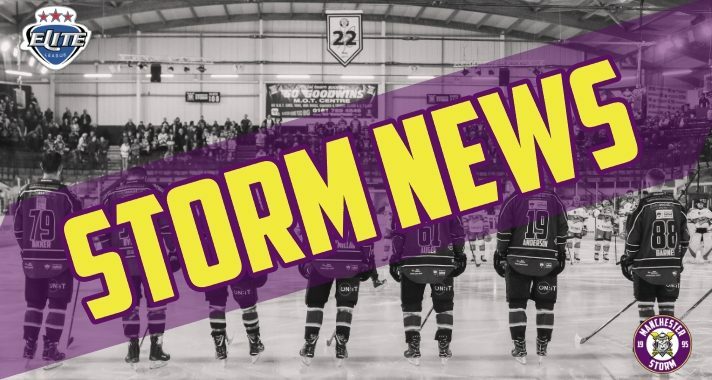 Tickets for Storm’s upcoming game against the Fife Flyers can be ordered online HERE, by calling the Box Office on 0161 926 8782, or in person at the box office. Face-off is 17:30 Sunday 13th January. We are pleased to announce that our sponsors, Go Goodwins have organised Storm Force travel for the Scottish double header, which takes place 09/02/2019 – 10/02/2019. The trip includes a deal with game ticket and two nights in The Erskine Bridge Hotel (Breakfast included). You can view the various prices on the Go Goodwins website. The deadline for this trip is 13:00 25th January. Book soon, and get on board with this special offer. Click here to view more information on the various options for travel, and book via Go Goodwins website. We look forward to packing the coach for the Scottish double header, and hope for four points on the road! The OSC have just announced their next event, Storm Bingo, taking place January 22nd, 7:00PM. Email [email protected] for more information! The supporters club have a few upcoming events; from ladies night to Bowling with the Storm. Check out their social media and book soon to avoid disappointment. 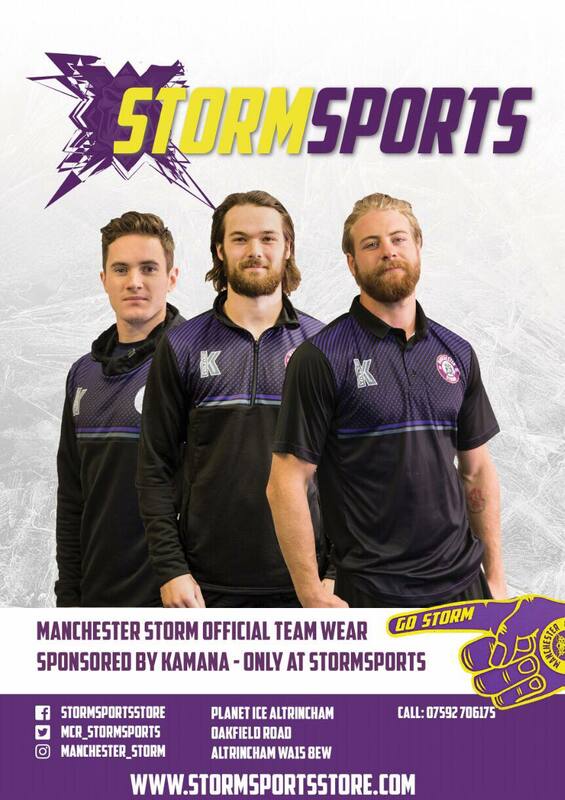 Manchester Storm to sell Winter Classic Jersey Replicas! WEEKEND PREVIEW: Storm to Face Panthers and Flyers!